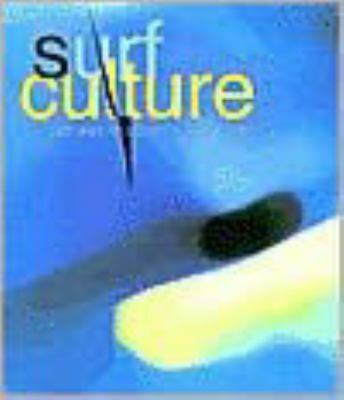 This text is a comprehensive, in-depth examination of the influence ofurfing and surf culture on the modern cultural landscape, from film, music,ashion, photography, art, skateboarding and lifestyle. The book examines theistory of modern surfboard design and culture from 1900 to the present day,nd features over 100 surfboards. The myth of surfing as promoted throughelated activities and by-products such as skateboarding, photography, film,lothing and music are explored and assessed in terms of their socio-economicmpact.Stecyk, Craig is the author of 'Surf Culture The Art History of Surfing', published 2002 under ISBN 9781584231134 and ISBN 1584231130. Loading marketplace prices 3 copies from $33.27 How does the rental process work?